Trumpeter Didi Heron criss-crosses the country searching for the lost recording of her jazz pianist father's last gig. 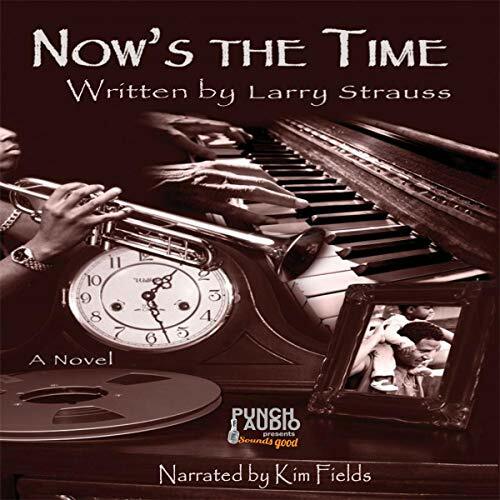 Drawing inspiration from a potpourri of stories from the American jazz tradition, notably those of trumpeter Clifford Brown, Now’s the Time is a fictional work rooted in historical fact. A celebration of family ties and musical legacies. Part mystery, part journey, completely heart-felt.